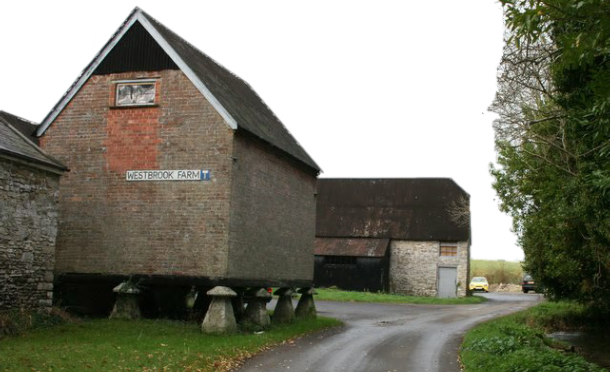 Upwey in Dorset is an interesting village with a single street running alongside the River Wey just north of Weymouth. Here the river divides into many water courses, evidence of earlier water management for the water-mill. 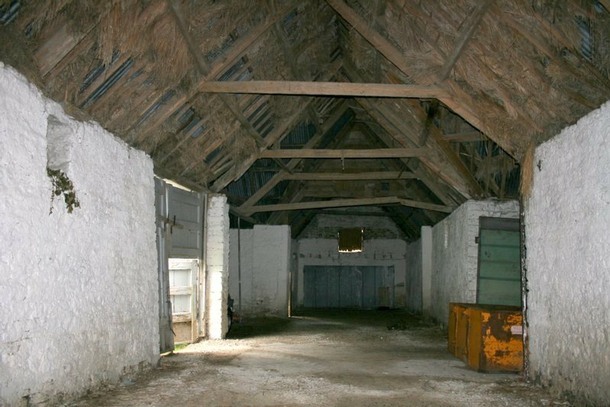 This large L-shaped barn was built in the eighteenth century. It backs onto the stables belonging to Westbrook House. The owner was kind enough to allow me inside. 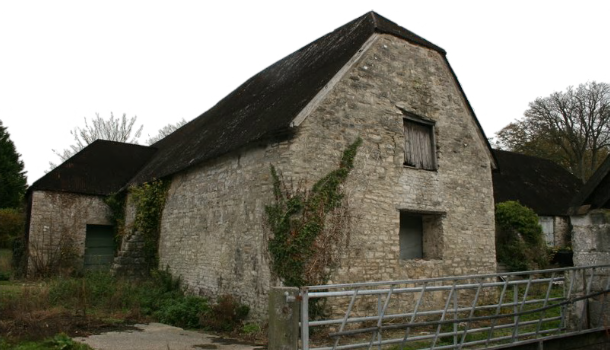 Next to the barn is a brick built granary on the traditional staddle stones.